But how can they make it sound more appealing? 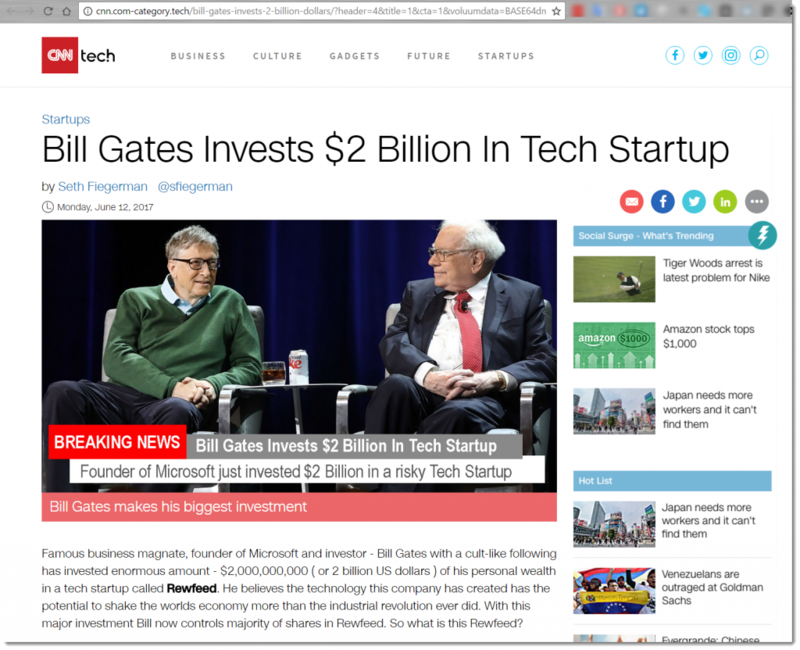 Well, what if they tell you that Bill Gates himself recently invested 2 Billion dollars on the company? OK, they caught my attention. Oh, a picture of Bill Gates & Warren Buffett? This might be true right? Well, not at all. Clearly the real domain is “com-category.tech” and not “cnn.com” as it should be if it would be a real news article. The website is neatly designed, with people talking at you to register as you would be gaining a lot of money! As you can see immediately on the top you will see that now you dont have USD 250 for free, but that you QUALIFY to obtain it if you invite 10 more persons with your “referral link”. The amount of people that actually posted “their referral” link to try to get the initial USD 250 is big! Check this Twitter search. Is at this point when the website is trying to push you to add a deposit, but not before they show you through the “Try Demo Mode” link how much money you are actually missing from earning! Sounds like a missing opportunity? Naaah. 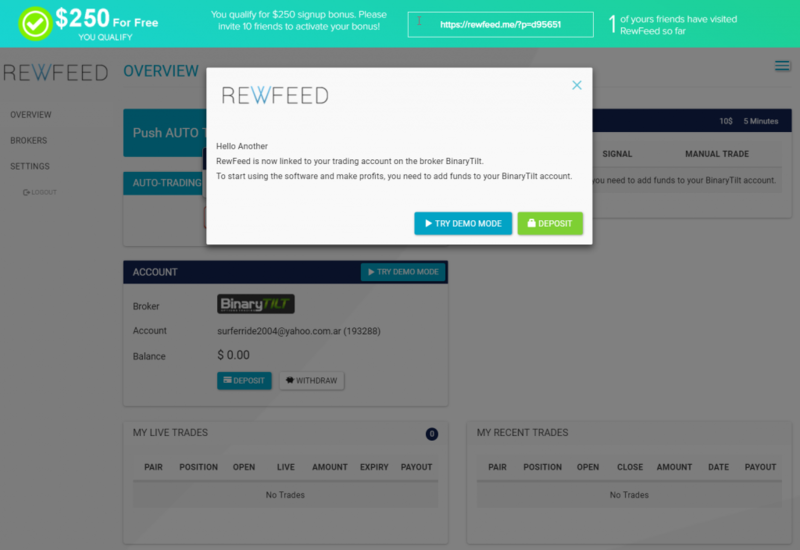 As soon as you click on the button “Deposit” you are being taken to another website with another name and domain “Binarytilt.com” where you would need to enter your credit card details to “top up” your #RewFeed account. So at this point is when I decided to stop the “testing” and start writing this post to alert people to not fall into this scam. 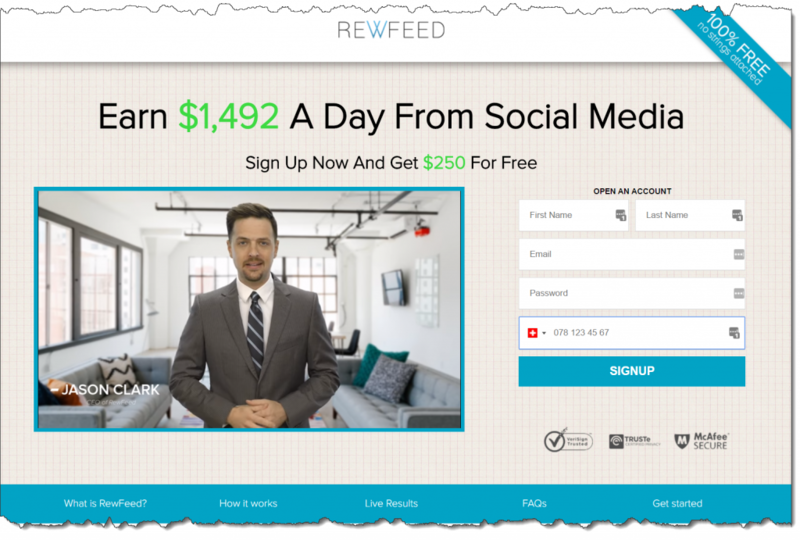 Just a quick check on the domain “Rewfeed.com” on a website like Scam Adviser shows very valuable information to re-confirm the scam. 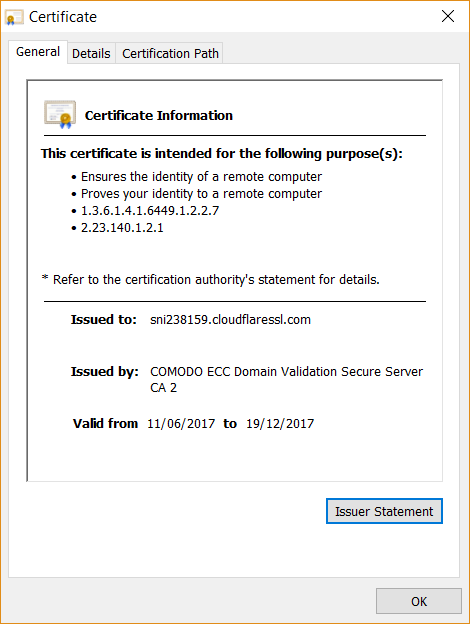 For example the domain is only 11 days old, the server were the website is hosted claims to be in California, but in reality is hiding its real location. There are multiple other websites hosted on the same server which to be honest, dont look very serious either. You can check the Scam Adviser report here. Simple, distrust everything as a general rule. Do your research and validations, specially on the domains of the websites you visit to ensure they are actually legit before registering, entering credit cards or other payment information. If you found that you discover a SCAM, post it on your social media channels to alert other people. Also, you can report the video to YouTube (as I did) in case they would use that as one of the ways to advertise themselves so less people would fall into the scam. Keep it mind, today its called “Rewfeed” tomorrow it can be called however they like. Good job. I just received one for “reffeed”. The URL looked so gross that I didn’t click on it, just googled on the apparent article title and reached your post. hi fernando. very nice article, many thanks for outlining this. we can’t tell and share such topics enough.